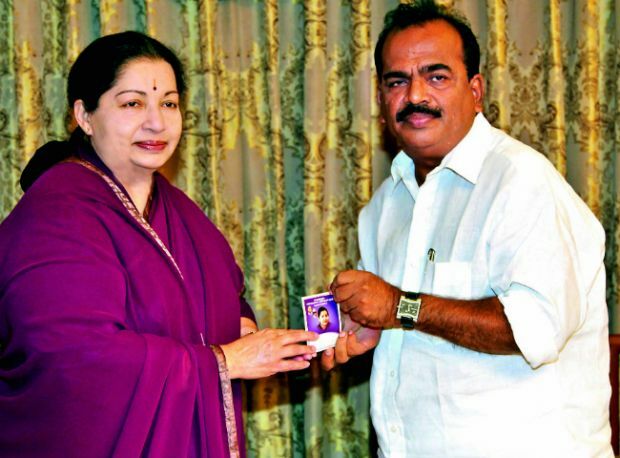 Nanjil Sampath was removed from his Deputy Propaganda Secretary of AIADMK post by our Current Chief Minister and the Party Head Jaya Lalitha. Although the reason for this sudden action by the CM remains unknown, People believe that it was due to his Speeches on TV Shows in Thanthi TV & Puthiya Thalaimurai. Nanjil Sampath’s speech on these TV Shows went viral all over Social Media. Facebook Page Owners & Meme Creators trolled the hell out of this One.. This SUdden action by Jayalalitha creates a way for more unknown issues behind the scenes.